Welcome to Omega Recording Studios, Maryland’s Premiere Recording Studios. We offer the finest selection of music and audio recording services to professionals, companies, and musicians. Omega also features a School of Applied Recording Arts & Sciences. You can read more about our Studio and School below. 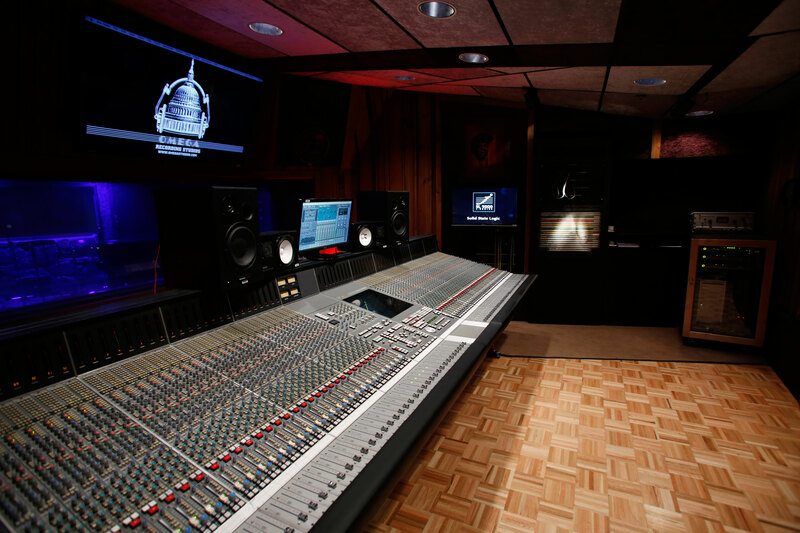 We have four professionally designed recording studios that can accommodate any audio or music project. You can read more about our Studios and Services here. Click this link to learn more about our Equipment. Please give us a call at 301-230-9100 if you would like to book time, schedule a studio tour, or get more information. 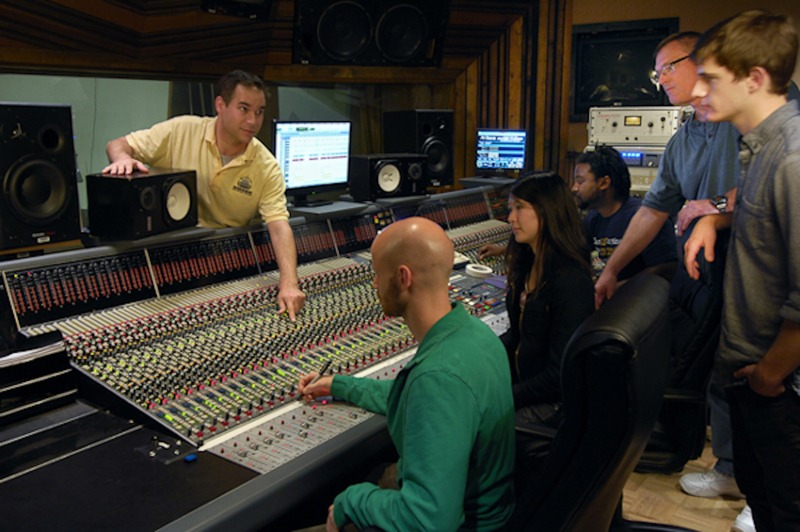 The Omega Studios’ School of Applied Recording Arts & Sciences provides training for careers in the music industry. 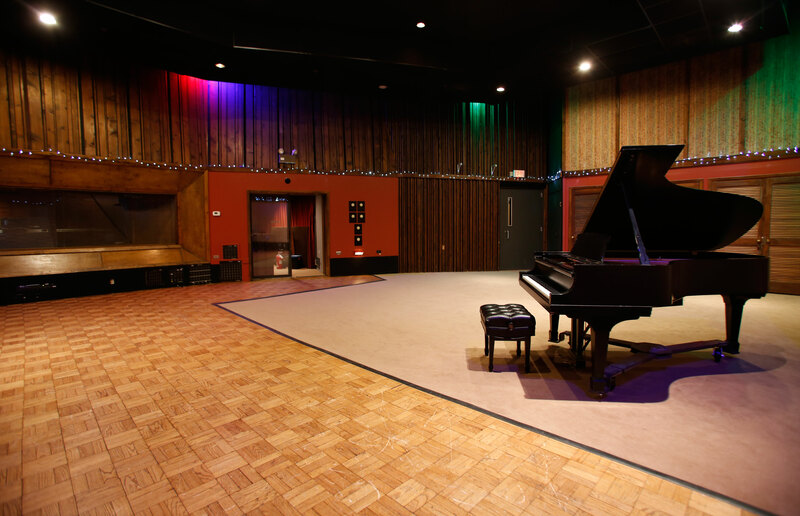 The classes take place within Omega’s professional recording studios. Our programs provide training in Audio Engineering, Music Production, Live Sound, Post Production for Film & Television, and more! Please follow the links or give us a call at 301-230-9100 if you have any questions about our School.